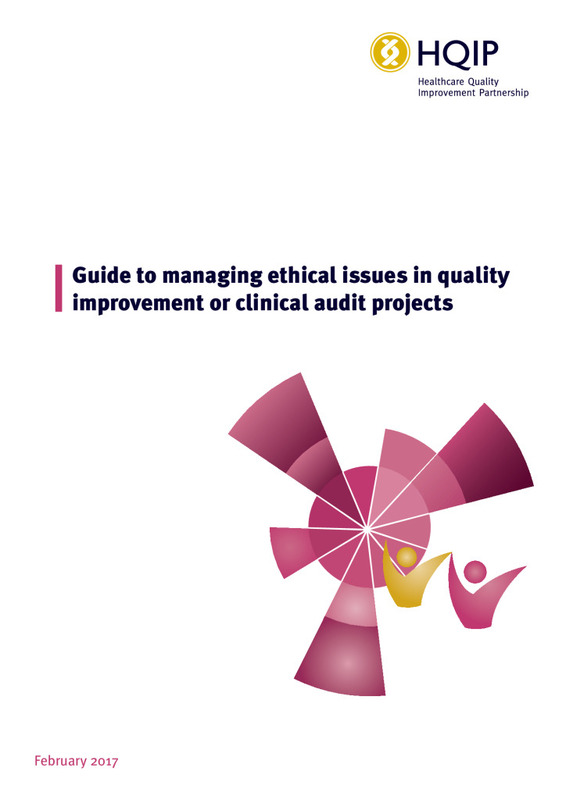 The Audit of Audits, undertaken by HQIP, in partnership with the Centre for Healthcare Improvement and Research (CHIR) at Imperial College London identifies good practice within audit work streams and provides advice for improvements to design and delivery. 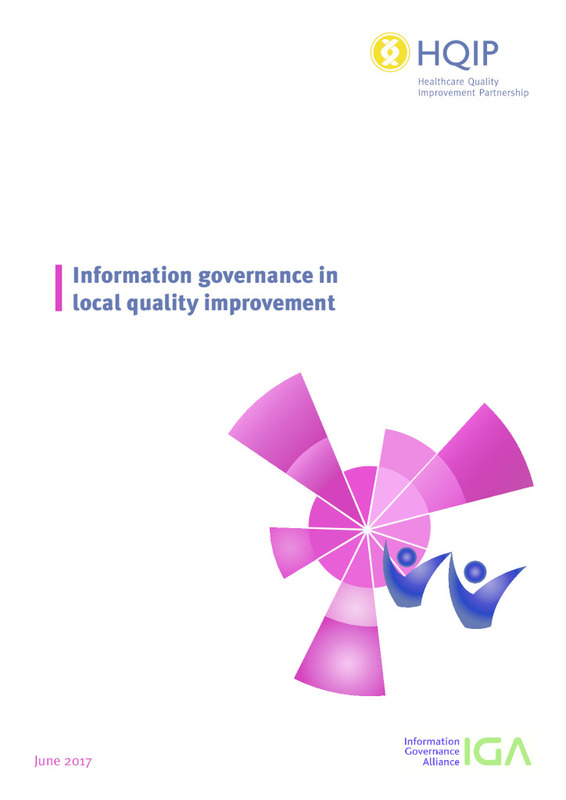 It is designed to help individual programmes enhance their roles in delivering high-quality national audits that can contribute to improvements in the quality of patient care provided in NHS organisations. 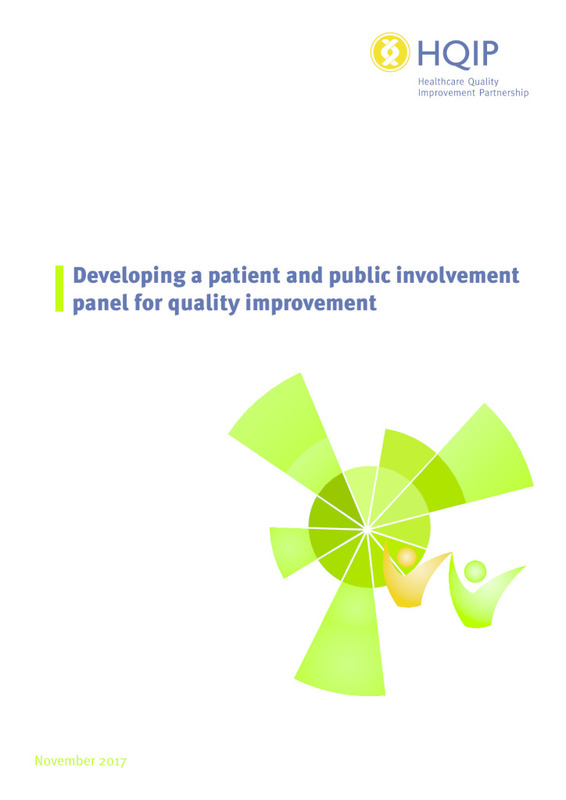 This is the first time an extensive audit of national clinical audits has been undertaken in England and is one way in which HQIP aims to facilitate sharing best practice in the design and delivery of national clinical audits (NCAs). In late 2014, a total of 54 national clinical audits took part, completing self-assessment and having the opportunity to validate their work stream level reports and produce action plans. 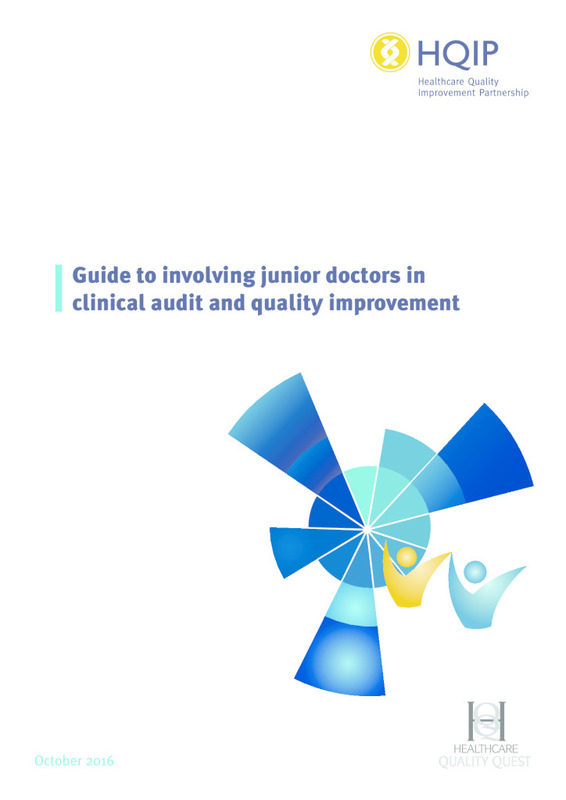 On 19 December 2014 the first overall ‘Audit of Audits’ national report was published: download it here. 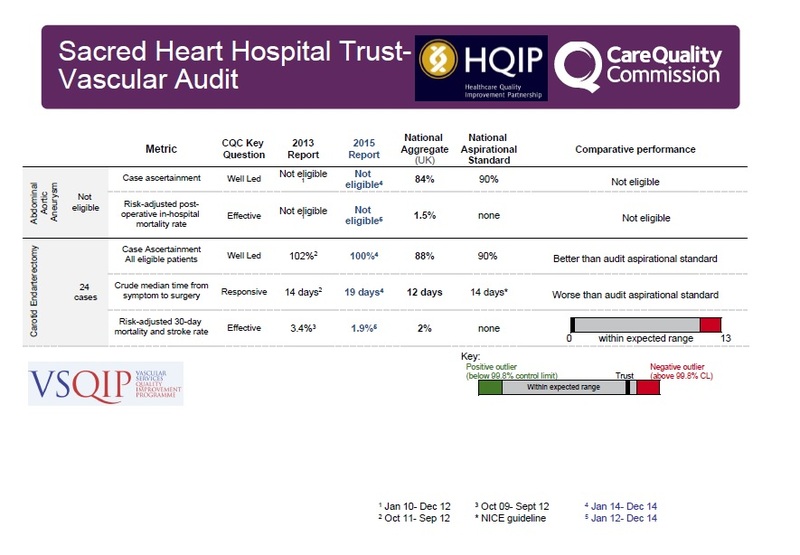 HQIP also published the individual documents. To see the individual reports, please download this zip file.